There’s a new enemy at once more insidious, scurrilous and omnipresent than even the universe’s deadliest of foes. This enemy goes unnoticed; huddled in front of the glow of a rectangular screen pressing keys, lightly throwing the heaviest words into forums, comments and chat rooms of the internet. They don’t have an army but that doesn’t mean they won’t attack on mass – no, this enemy is more persistent than any Dalek fleet and they’re twice as hard to pin down. No, the Earth may not have seen a more monstrous enemy than the internet troll. Or at least that’s the question asked by David Tennant’s Tenth Doctor in a new novel to be published this spring by BBC Books. 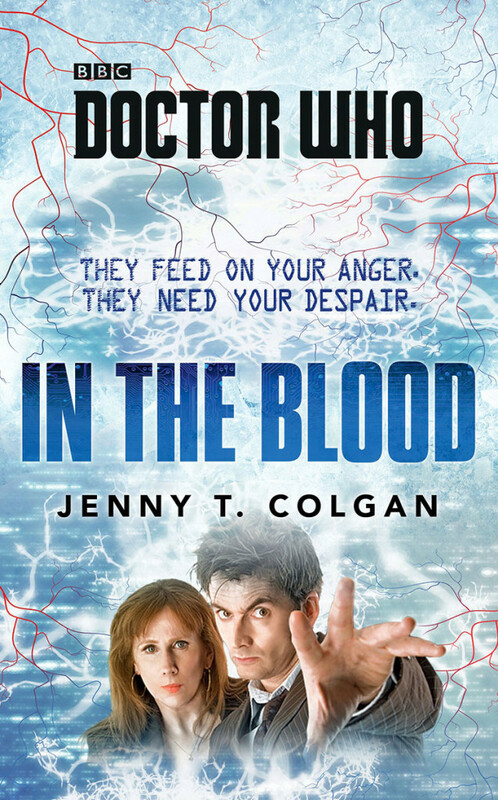 Jenny T Colgan’s In The Blood – the first full-length Tenth Doctor novel since 2009 – tells the story of an alien virus that feeds on the hatred and despair in cyber-bullies everywhere. 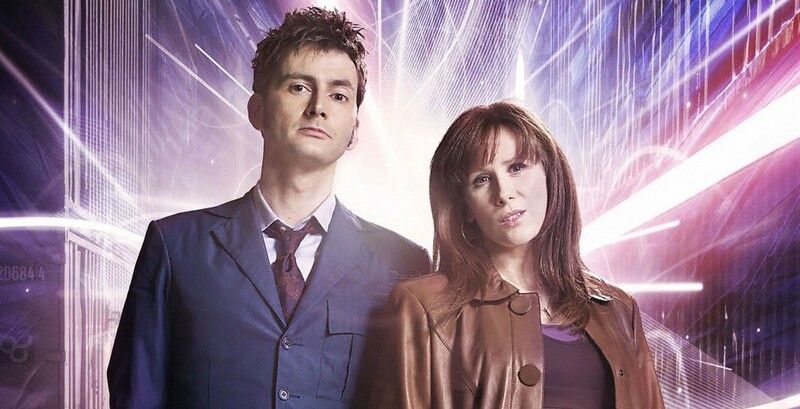 Faced with a wave of anger and bitterness spreading across the globe, it’s down to the Doctor and Donna Noble to save the planet from the aliens… and possibly ourselves. “I wanted to write an exciting Earth-set adventure for the Tenth Doctor and Donna, and I thought, what would strike you, if you’d just arrived here, at this point in our history? “The thing is, I’m a Doctor Who fan, obviously, and 99.999% of fandom is absolutely lovely – I can’t stress that enough – but a tiny proportion are quite aggressive, and that’s puzzling to me, because it’s the antithesis of everything the Doctor stands for. So the book is looking at modern rage, how pent up people can get. It’s pent up anger that the virus feeds on, all that frustration with nowhere to go. “When the trolls first start to die, people are not that concerned – people who’ve been bullied so much they’ve had to change schools aren’t that sympathetic. 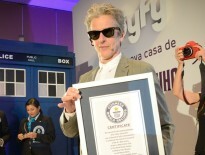 But of course the Doctor doesn’t see it like that at all. A life is a life to him. In the Blood is published by BBC Books on 12th May and is available to pre-order now: its RRP is £12.99, but Amazon currently has it for £9.09 .